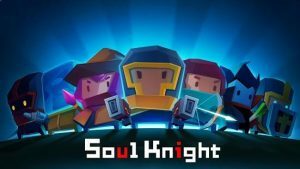 Soul Knight : In a time of gun and sword, the magical stone that maintains the balance of the world is stolen by high-tech aliens. 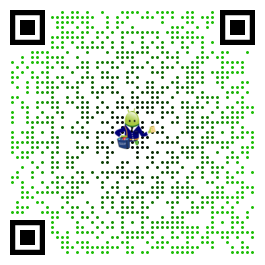 Happy Spring Festival! Lobby is redecorated. Boss Nian, special NPCs and weapons are back! Added Achievement System. You can check out the unlocked achievements and claim rewards in the 2nd level of the cellar.